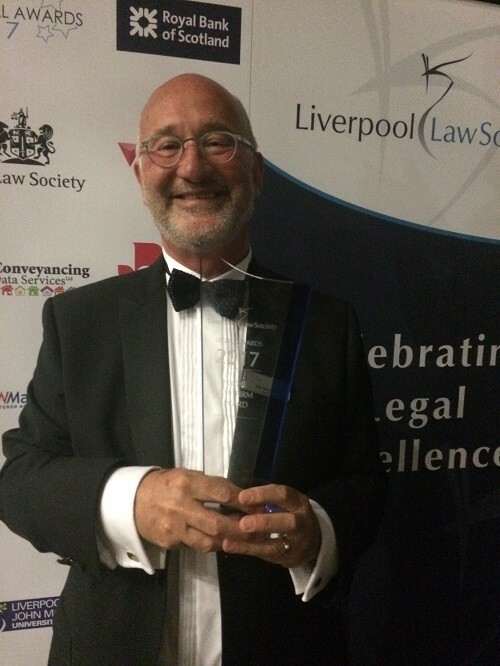 The Goodman Grant team is delighted to announce that they have recently won at the prestigious Liverpool Law Society Legal Awards. At a black-tie awards ceremony held at the Rum Warehouse in Liverpool, the Goodman Grant team were awarded the Best Niche Law Firm Award, for their work in the dental sector – a fantastic accolade that demonstrates the commitment Goodman Grant has to providing dentists with expert legal support. 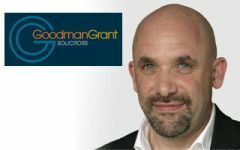 Goodman Grant are renowned for providing a wide range of specialist legal services to the dental profession, from employment contracts and disputes, to CQC applications, due diligence and all aspects of practice sales and acquisition. To find out more, contact the expert team at Goodman Grant today. On average, there are approximately 6,000 employment tribunals being presented each month in this country. 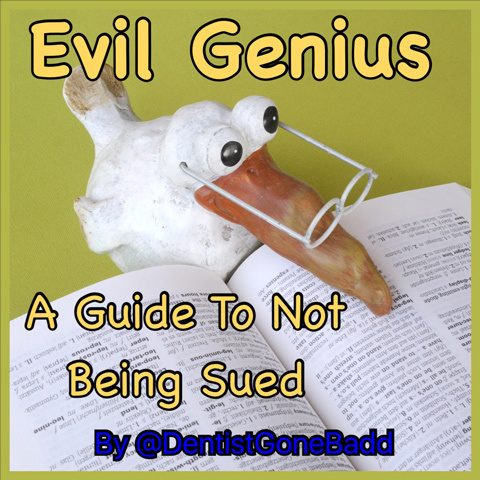 In dentistry, we see a large volume of cases in which practice principals have failed to issue their staff with proper employment contracts. Despite the fact that the provision of such contracts has been a statutory requirement since 1978, there are still many practices that fail to do so – why this should be the case is hard to determine, but it is indicative of an attitude that fails to recognise the importance of the staff. Failing to provide employment contracts to any member of your team is not only a breach of statutory requirement, it can also leave practice owners vulnerable should there be dispute with a member of staff. For example, without an employment contract, there is no clear procedure for staff holidays, sick pay, overtime of discipline. It is also quite likely that if a tribunal comes across a case where an employer has not provided a contract, they are likely to sympathise with the employee’s position. Thus, the lack of a contract can actually jeopardise the chances of successfully defending against such proceedings. But by including a clause in an employment contract, that defines the procedures that will be followed in all aspects of work within your practice, you will be suitably protected. To reinforce this, it is also prudent to supply a comprehensive staff handbook. This must be bespoke to your dental practice and will expand upon the terms detailed in the employment contract, focussing on specific circumstances that may be unique to you and your team. Of course, it must be regularly updated to reflect new legislation and practice changes, and it is absolutely vital to include a thorough introduction to the handbook in any staff inductions. Ultimately there are two reasons to invest yourself in a comprehensive handbook like this. Firstly, you will be able to significantly reduce the chances of becoming embroiled in a dispute and being taken to a tribunal. The second is that your business will come across as professional, serious, fair and competent. Of course, these precautions are not guaranteed to stop all staff misconduct, but they do provide an efficient safety-net to fall back on if matters turn nasty. What’s more, it will promote staff happiness, because they will feel protected and valued – and, of course, happy staff should equal happy patients. Ward Hadaway is a top 100 law firm with offices in Newcastle, Leeds and Manchester. Its healthcare team is nationally recognized with leading legal experts supported by a substantial team of sector specialists. We look forward to seeing you at the NASDAL stand I175 at the BDIA Conference. Damien Charlton is an experienced commercial lawyer who has been advising businesses on company and commercial matters for over 15 years. He is a member of NASDAL. Alison Oliver is an Associate Solicitor in Ward Hadaway&apos;s Commercial Department. She works almost exclusively with healthcare sector clients, and has been advising dental and medical practitioners for the last 10 years. Alison will be speaking on dental partnership and expense sharing agreements at the Conference – look out for details at the NASDAL stand. "We have recently completed the sale of our two large dental practices to a national corporate through Alison Oliver. The nature of the practices meant that there was a lot to consider, but Ward Hadaway provided an excellent service throughout and took a lot of the pressure off us as sellers. They clearly have a lot of experience and knowledge in selling dental practices, and were able to anticipate and prevent potential pitfalls. The sale completed smoothly on time, largely due to the close personal attention given by Alison Oliver throughout. Any queries were replied to immediately, and I could not fault anything in the whole process from our solicitor’s point of view." "We cannot recommend Ward Hadaway more highly....All [members of the team] completed their various roles calmly and efficiently, being the friendly contact at the end of a phone or e-mail almost immediately whenever we needed help and advice. I would not hesitate to recommend them to any other dentist who is contemplating the sale, or indeed purchase, of a dental practice." Committed to building long-term relationships with clients rather than just looking at immediate revenue opportunities. Clients note that "the firm has an excellent cross-section of lawyers, the resources to cope with tight timescales and is excellent value for money – we trust it to come up with the goods on any legal matter". NASDAL is an association of specialist dental accountants and lawyers all of whom have a deep expert, technical understanding of the key issues and challenges facing the dental profession. Members regularly produce guidance and benchmarked data so that they can provide clients with cutting edge advice on complex issues. John Grant Director from Goodman Grant Solicitors discusses the importance of bespoke written associate agreements. If there is no written associate agreement and a practice principle decided to terminate an associate’s contract, that associate could seek legal advice and if it was deemed that they were an employee, they could pursue a claim for unfair dismissal. This could then culminate into a sizeable compensation sum. In addition, not only are there the risks of compensation claims, there are also tax implications. If the Inland Revenue were to pursue the case, it would be entitled to ask the principle to pay all tax that the associate should have paid as an employee over their entire period of employment. This is regardless of any tax the associate may have already paid. In most associate’s agreements, the right to appoint a locum is provided – however in the vast majority of cases, it is limited and may only apply if the associate were away ill and even then, the appointment of a locum is usually subject to the practice owner’s approval. Mutuality of Obligation- An obligation to do the work and an obligation to be paid for it. The overall reality of a dental practice is that the principle or owner does introduce patients. Whilst many associate agreements state there is no obligation, the reality is that such an obligation does exist – otherwise principals would quickly find associates giving notice to leave the practice. When the work is complete, there is the obligation to pay the associate. Control – how much control does the employer exercise over how the servant carries out their job? 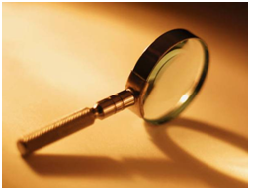 Not only are there controls imposed by CQC, the NHS and the GDC, but in addition many written agreements stipulate that associates must comply with the practice policies and procedures – even to the extent of requiring associates to participate in practice appraisals. Similarly, most large dental corporates go into great detail within associate contracts to explain exactly how the individual should perform the work, which I would submit is entirely contrary to the notion of associates being self employed. If they are required to attend team meetings and have to attend out of hours emergencies, this too suggests a degree of control that is most commonly found in an employee/employer relationship. The area will provide expert opinion and advice in key areas relating to professional services within dentistry including: Practice valuations, Business management and operations, Financial, Accountancy and Legal. Guest bloggers are experts in their field with one thing in common – they all work exclusively with dentists. 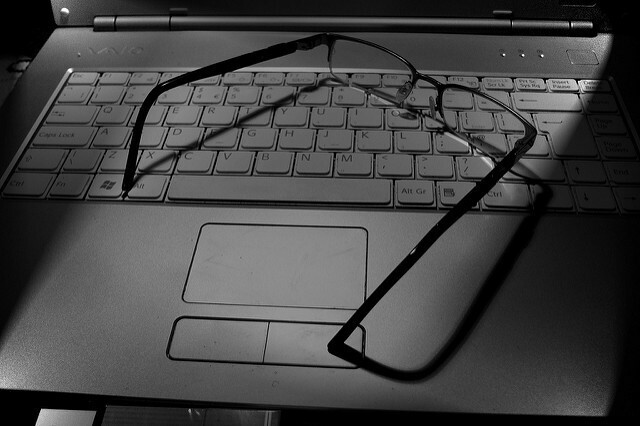 The blog represents an excellent all-you-need-to-know source to keep you ahead of the field in non-clinical matters. PFM Dental are one of the leading specialists providers to dentists within the UK providing: a dental sales agency, practice valuations, independent financial advice and chartered accountancy services. 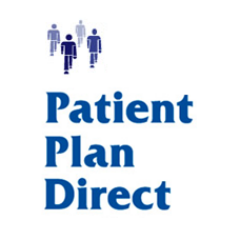 Patient Plan Direct is the fastest growing, most cost effective and flexible plan provider in the market - Experts in plan launches and plan transfers.